The idea of a rider making reservations for an attraction can be traced as far back as the World Fairs. 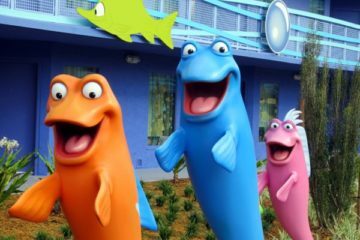 Disney introduced FastPass in 1999, and in December 2013 and January 2014, Walt Disney World Resort in Orlando, Florida moved to a digital virtual queuing system called FastPass+. The other Disney theme parks including Disneyland in Anaheim, California still use a paper FastPass system. 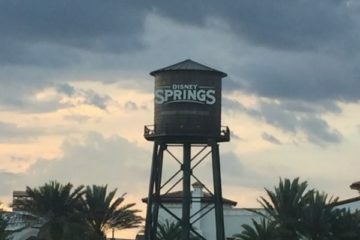 Currently, Disney offers FastPass and FastPass+ as a free service provided to all guests – whether they’re staying at one of the many Disney resort hotels or somewhere off-site, and regardless of how many days they’re visiting. The only difference is that Disney Resort guests in Disney World can book their FastPass+ reservations at 60 days before their vacation, but off-site guests can only book 30 days in advance. 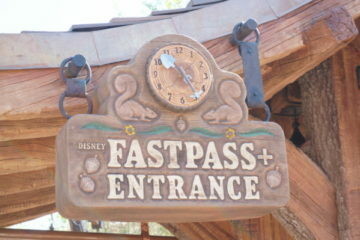 Based on some recent news, we know that some of what we’re used to with FastPass+ might be changing. Disneyland will charger for Disney MaxPass. Disneyland announced that they’ll be converting Toy Story Mania in California Adventure Park and Matterhorn Bobsleds in Disneyland Park to digital FastPasses much like the kind that Disney World has used for a few years now. 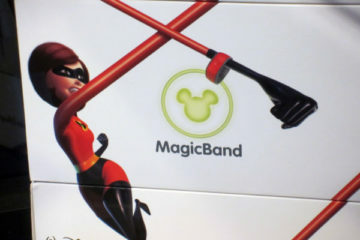 Disney says this new technology, though currently free, will eventually be part of a paid service called Disney MaxPass. 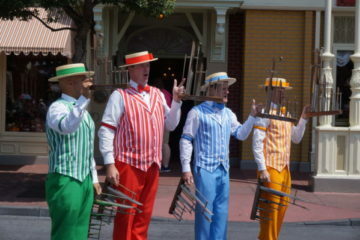 This new option, which will cost $10 per day, will provide unlimited downloads of high-quality PhotoPass Photos. It will also allow Disneyland guests to book and redeem their digital FastPasses right from the Disneyland app. Annual Passholders will have the opportunity to purchase the Disney MaxPass on a daily or yearly basis. Disney also says that guests not paying for the MaxPass can continue to use paper FP tickets from the attraction kiosks. The digital FP+ option will make booking and redeeming easier, and it seems like a good deal considering that you get unlimited downloads of your photos. This MaxPass is another in a string of recently announced Disney upsells, but this one happens to be at Disneyland. If the test goes well in California, it could come to Florida as well. So what would a Disney World MaxPass look like? Well, Disney World currently reserves a percentage of seats aboard FastPass-equipped attractions. They could breakdown these reserved seats even further giving preference to guests who pay for the currently free perk. As a worst-case scenario, the option could become completely paid for some or all FastPass attractions. 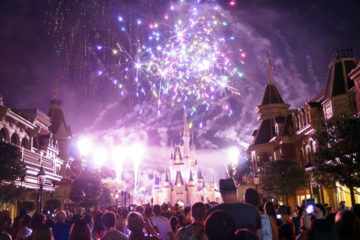 A paid version of the FastPass may be the big news here, and it may even frustrate some Disney World visitors and fans who feel like Disney has been nickel and diming their vacations lately. However, when you consider other factors, it doesn’t seem like such a bad deal. Sure, we’d love to continue getting free FastPasses, but we currently have to pay $99 if we want the MemoryMaker, which gives us unlimited access to our PhotoPass Photos. An option that would give us this privilege for $10 is a steal! Maybe Disney thinks that they’ll entice more people to upgrade to the $10 option than to the $99 option. After all, when Disney first opened, Walt was willing to take a loss on his times guides as an affordable souvenir because he thought people would see their friends and neighbors with them and they would want to purchase them as well. This “lose money now to make money later” is a popular marketing strategy and was quite successful for Walt. Disney will charge for Fastpass+ at Disneyland. 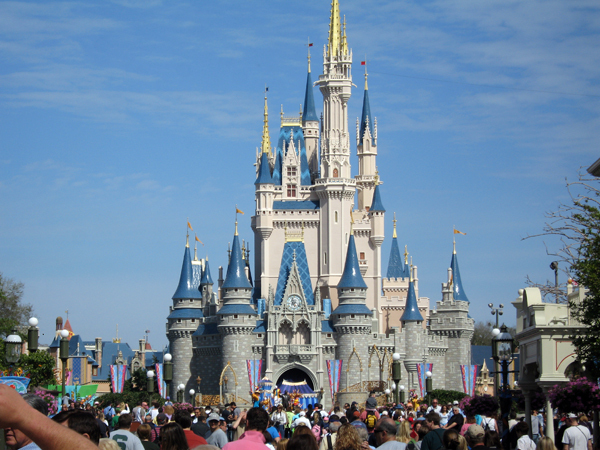 Is Disney World next?